Notes: At secondary fermentation when you add in the Wyeast Roselare Belgian Blend, you will also want to add 2 LBS of fresh or dried currants. Do you best not to let your temp go above 65 F. Taste the beer at about 3 months to gauge the sourness, if it is just about right then soak 4 Oz’s of either oak cubes or oak chips in Cabernet Sauvignon (Vinnie Cilurzo from Russian River recommends using a Kenwood Cabernet Sauvignon since it is widely available and of good quality), place it in the fermenter and let the beer finish up for a month or two. As a last step, prior to bottling add some Rockpile RP-15 dry wine yeast to allow the beer to bottle condition. 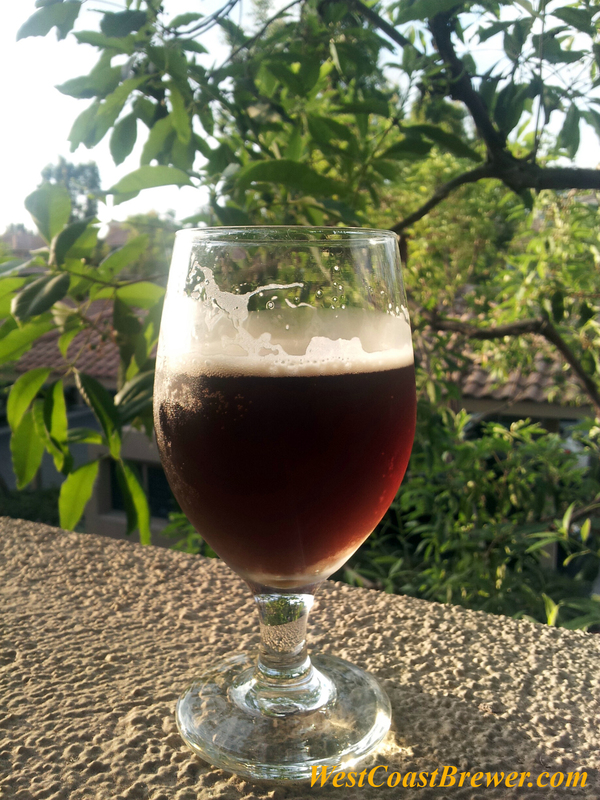 A special thank to Vinnie for all of the help with the recipe; suppor their fantastic brewery whenever possible, they make some of the best beer on the West Coast.